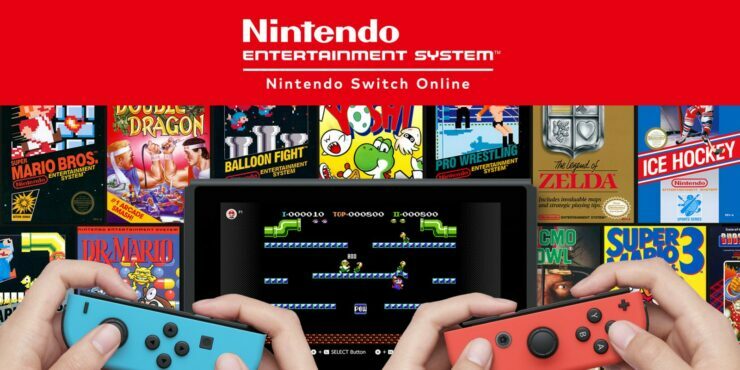 Soon enough, Nintendo Switch owners who will subscribe to the Nintendo Switch Online Service will be able to play classic NES games on their console. It was originally revealed that most games will come with new online features, and today we have learned that the enhancements don’t stop here. Nintendo confirmed that NES games on Switch will come with a slew of additional features, including special save states, HD resolution, and filters. Save states aren’t all that surprising, considering Virtual Console titles released for other Nintendo consoles had them, but it’s still nice to have a confirmation. Gain access to a growing library of classic NES games anytime, anywhere – with added online features and other enhancements, like HD resolution, filters and special save states! Additionally, a second player will be able to give the other players hints through a hand-shaped cursor. When playing online, you can display a hand-shaped cursor on your friend’s screen. Use it to give hints or point out strategic locations. You can even clap to congratulate them. The Nintendo Switch Online Service, which will also include the ability to enjoy Cloud Saves, launches tomorrow, September 18th, in all regions. A subscription will be required to play most of the currently available games online. Save Data Cloud Backup: By using Online, a backup of Nintendo Switch save data for most Nintendo Switch games will be stored online for easy access. This is great for people who want to retrieve their data if they lose, break or purchase an additional Nintendo Switch system. Online Play: An Online membership will be needed to participate in co-op and competitive online features for many current and upcoming Nintendo Switch games, such as Splatoon 2, Mario Kart 8 Deluxe, ARMS, Mario Tennis Aces and Sushi Striker: The Way of Sushido.